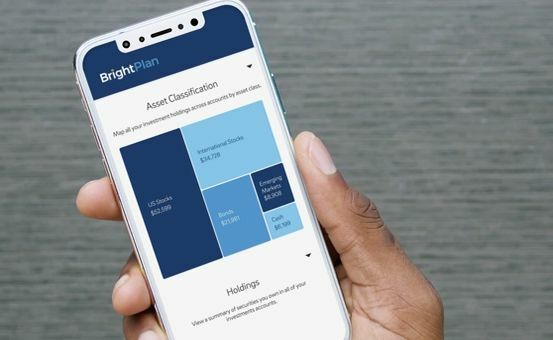 We joined forces with BrightPlan, a digital Registered Investment Advisor and our sister company, in 2017 to build a sophisticated, proprietary digital solution. 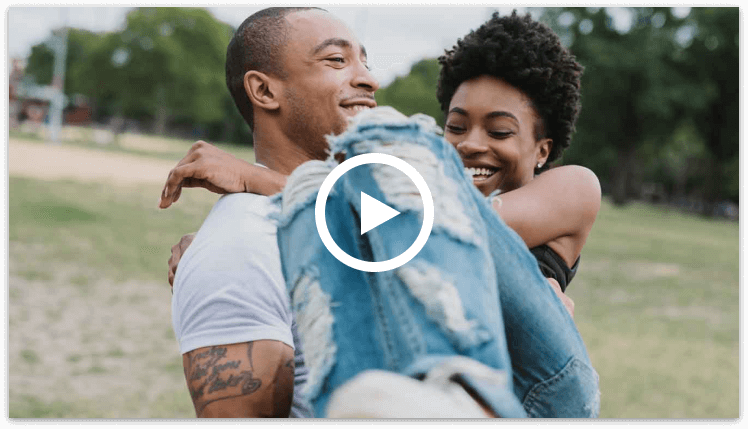 We were thrilled to have the opportunity to reach even more people by combining our financial planning know-how with BrightPlan's digital expertise. Now, our clients can choose how they want to approach financial planning: 1) through a self-led, digital approach or 2) via an advisor-led, digitally enhanced relationship. We wove our investment strategy throughout the BrightPlan platform, so you can have access to the best in both human and digital advice all in one place. 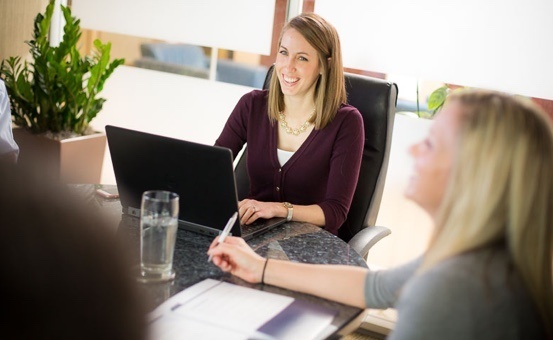 Whether you choose to work with BrightPlan or Plancorp, you’ll get the support you need to plan for the life you want. How much do you need to achieve your goals? How can “paying yourself first” help you stay on track? What investments make sense based on your goals?